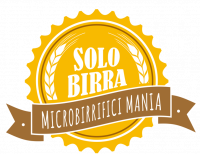 SOLOBIRRA is the perfect mix between small producers, training and technical competitions for the most popular drink of the moment: ARTISAN BEER. 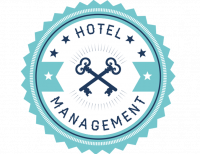 HOTEL MANAGEMENT provides the ideal opportunity to get up-to-date on the latest trends, strategies and news linked to the world of Hospitality and Professional Catering. 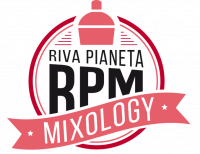 RPM - RIVA PIANETA MIXOLOGY is a themed area dedicated to the latest trends in beer mixing: a perfect match between nice companies and professional seminars. 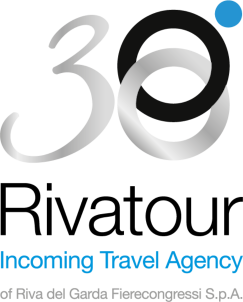 Keep up with the news. 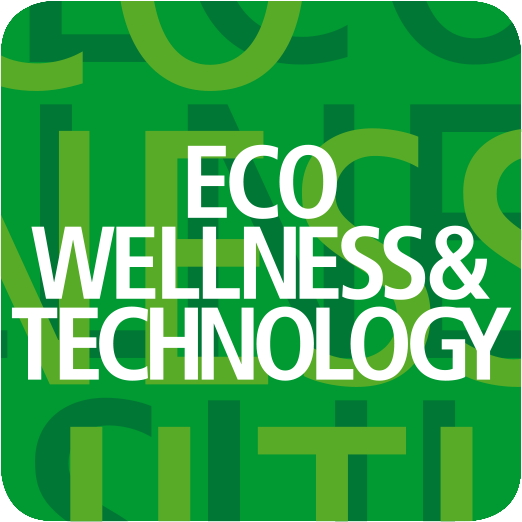 Follow us on our social network pages.